Yesterday, UTS Integrated Product Design student Keisha Jayaratne took second place in the CHI 2016 conference’s Student Research Competition. After being shortlisted based her Extended Abstract paper and poster at the conference, she presented her work on Memory Tree, a design that supports reminiscing using sound recordings. 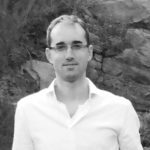 It was developed, prototyped, and tested with participants last semester as part of Keisha’s Honours programme, during which she was supervised by Elise van den Hoven. At CHI, she took second place among the undergraduate research submissions. 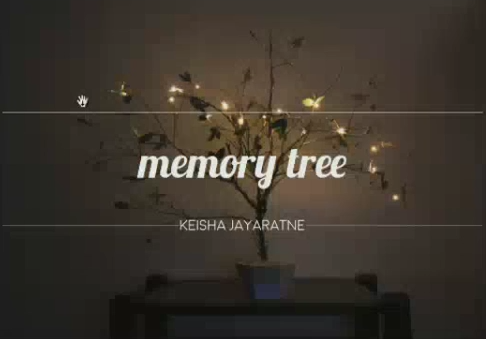 Memory Tree, designed by Keisha Jayaratne (UTS), as shown at CHI 2016. We’re happy to see Keisha’s work on supporting remembering was well received and allowed her to present in front of quite a crowd at CHI. For those of you not at CHI, her paper is already available for download from the ACM Library. Credit for the photo up top goes to Berry Eggen, who was in the audience. The other image was a slide by Keisha and grabbed from the CHI session webcast.